Here at Stillwell Hyundai Ingle Farm, our team are passionate about providing our customers with the best possible service and we love it when they let us know how happy they are with their experience! To get an idea of the experience we provide our customers, you can view some of our satisfied customers’ testimonials below. 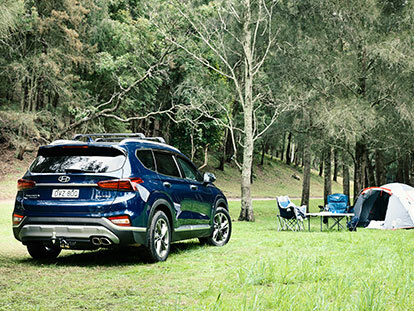 To find out what we do to keep our customers satisfied, Contact a friendly member of the Stillwell Hyundai Ingle Farm team or visit our Ingle Farm dealership today and experience the difference.